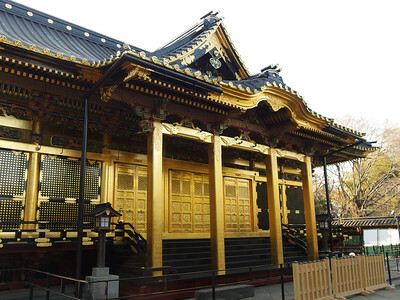 Chris Rowthorn Tours offers private guided Tokyo walking tours for groups of 1 to 6 people. They’re the perfect introduction to Tokyo’s sights and the city’s fascinating culture. Ideal for people who want to see both sides of Tokyo and who won’t visit Kyoto on this trip. Ideal for people who will also visit Kyoto on this trip – you will see modern Japan on this tour in Tokyo and traditional Japan in Kyoto. Ideal for people who want to experience how Japanese wind down after work. 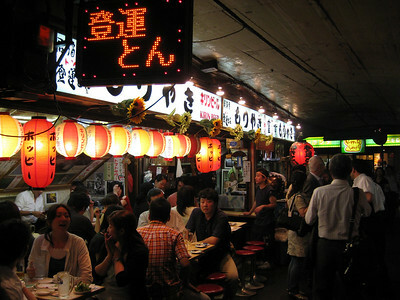 I’m Chris Rowthorn, the co-founder of Truly Tokyo and the Lonely Planet Tokyo guidebook writer since 1996. I’ve spent the last 20 years seeking out the hidden gems of Tokyo. 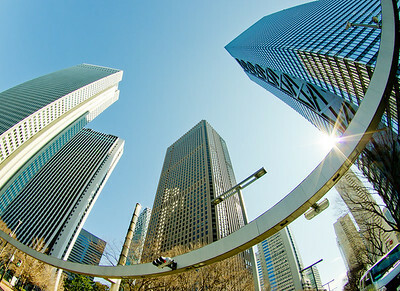 At my company, Chris Rowthorn Tours, I offer four different private Tokyo tours with your own English-speaking tour guide. 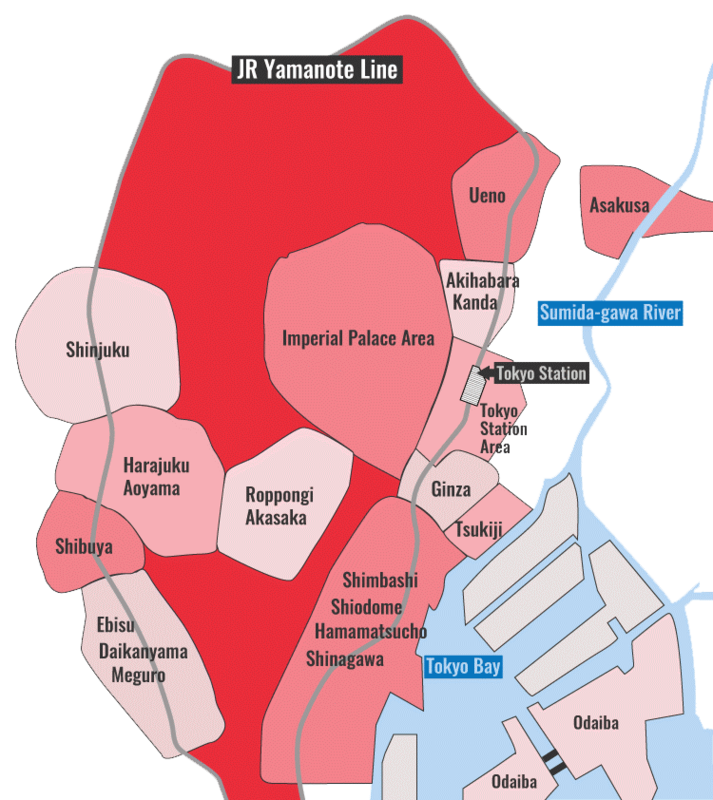 I have spent years finding and training the best guides in all of Tokyo. Licensed, professional bilingual guides who love Tokyo as much as I do. But, don’t take my word for it, have a look at the TripAdvisor Reviews for Chris Rowthorn Tours. Please note that I have only a limited number of guides. Thus, I recommend booking as far ahead as possible, especially during April (the cherry blossom season) and November (the fall foliage season). The tour price is for a private group of 1 to 6 people. Please note the price is NOT per person. for example, if there is one person booking a six-hour tour, the price is Y36,000 total. If there are six of you, the price is still Y36,000 total (making it much cheaper per person). Follow the links above to see full details of each of the five walking tours and to send an inquiry. We’ll get back to you very soon afterwards to confirm availability and discuss your requirements.